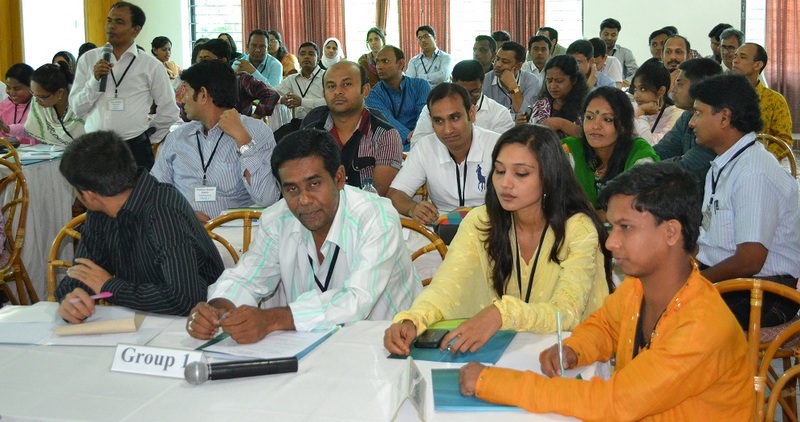 On May 17 and 18, 2013 Odhikar organised a Human Rights Defenders Conference in Zakariya City Holiday Resort, Khadimnagar, Sylhet. The objective for arranging a Human Rights Defenders Conference is to strengthen the human rights activism. It is very important for human rights defenders to learn and share strategies with each other. It encourages novice human rights activists to learn from veteran human rights activists through sharing and exchanging experiences. The objective of this conference was to assess the knowledge of HRDs on issues regarding sensitivity, diversity, challenges, security and protection. A total of …. participants participated in the conference. The HRDs exchanged their views and pledged to promote human rights and combat human rights violations.